I have, what many would describe as, the dream job. 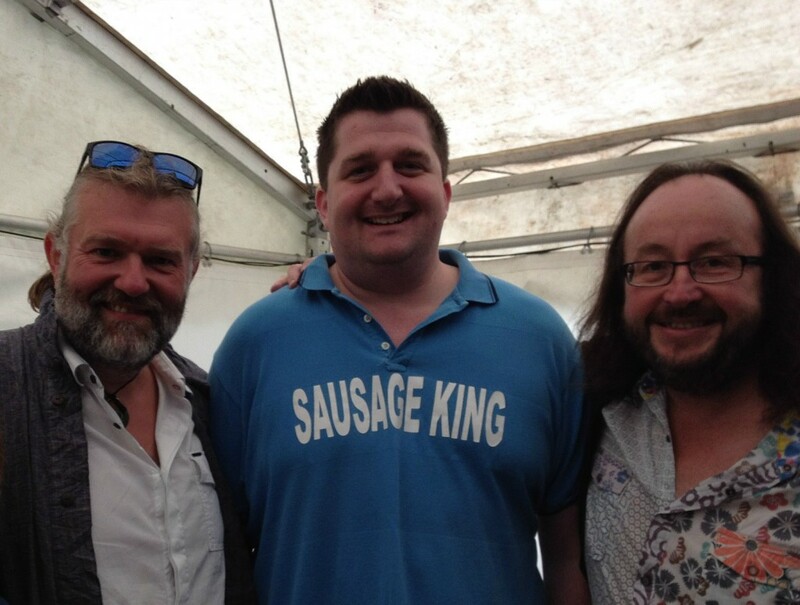 I travel around the country, sampling sausages, meeting sausage makers, getting involved at food festivals and judging sausage competitions. On the way I meet fascinating, passionate and driven producers who are constantly striving for perfection. These producers know their customers, they know their suppliers and they know how to make the best products using traditional techniques. Often the story behind the recipe fascinates me and I can’t help but be drawn in. The story unfolds and suddenly a great product, which already tastes phenomenal somehow gets better. The intimate relationship between a good producer and their suppliers means they can constantly strive to improve their offerings (even which this appears almost impossible) and innovate to ensure their customers are always getting a great new and fresh experience. This means that new sausage recipes are being invented all the time. The recipes on offer are already pretty vast! 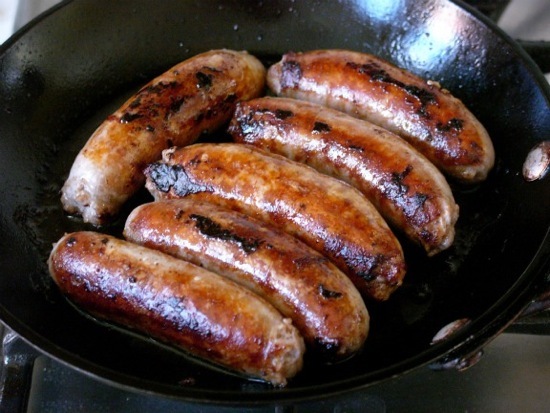 It is estimated there are about 500 different recipes for sausages in the UK. But if you take into account the different ways that butchers make those sausages you can eat a different sausage every day for ten years in the UK! Ten years of sausage discovery, does that sound good to you? 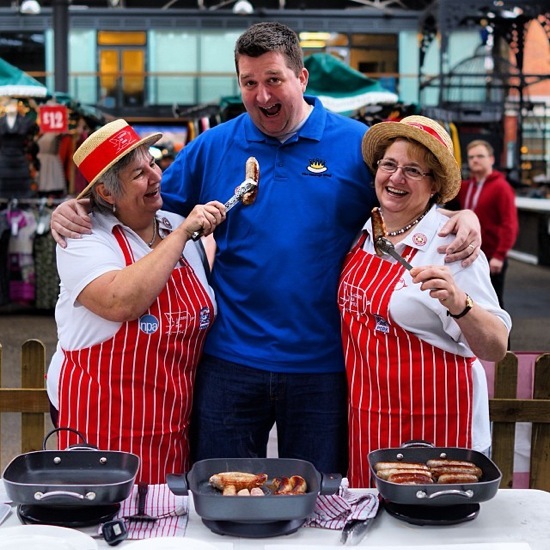 As I travel around I talk to lots of people about sausages and they always have passion and enthusiasm to tell me about their favourite producer and that, for me, is part of the magic of great sausages, they get people talking. And this is where my inner sausage struggle starts. 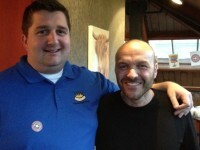 In the UK we are World leaders in sausage innovation and traditional sausage production. The sausage market is worth a staggering £730m+ a year. Approximately five million people eat about twelve million sausages a day. True regional varieties exist. Recipes are closely guarded with some butchers even taking them to the grave with them. Nearly 1.5 billion meals containing sausage are eaten at home each year. I could go on! And this is why a single sausage to favour and lord above all others would be like finding a golden, but perfectly formed, needle in a glorious haystack of British innovation and perfection. 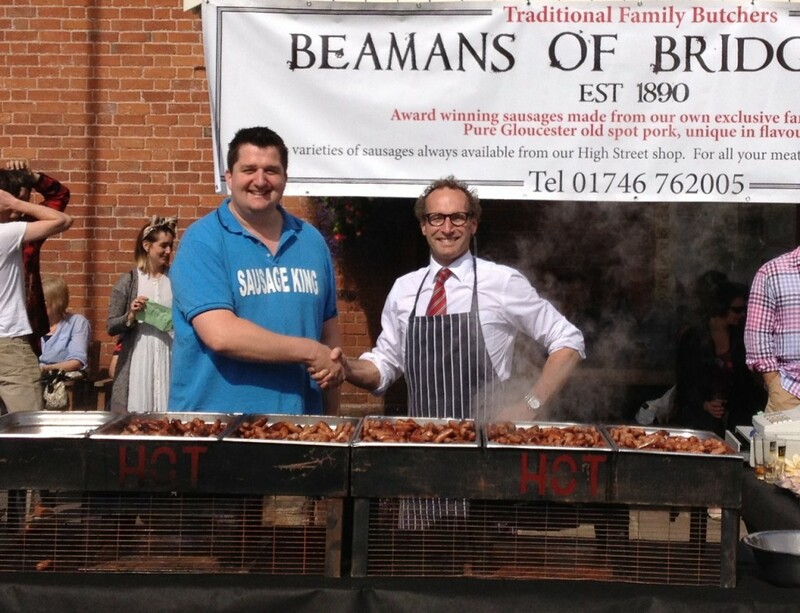 My focus, since starting www.sausagefans.co.uk nearly 15 years ago, has been on connecting sausage lovers around the UK with high quality, recommended sausage producers in their area. The directory on the website, which started with a handful of sausage makers, now has over 1300 sausage makers from the four corners of our great country. There is innovation coupled with tradition at every turn. About six ago I spent many many hours trying to refine my favourite sausage makers down to twenty. I got to about fifty and then had to get some support in narrowing the list down further. You can read about my top 20 here. I am due to revisit this list again soon to update it with some of the great new sausage makers I’ve discovered since writing that list. The key question though, isn’t really about which sausage I like. It’s about you. There are traditional sausage makers up and down the country innovating and experimenting with new flavours and recipes. The 1300 sausage makers in the directory exist because you, the website visitor and sausage lover, recommended them. 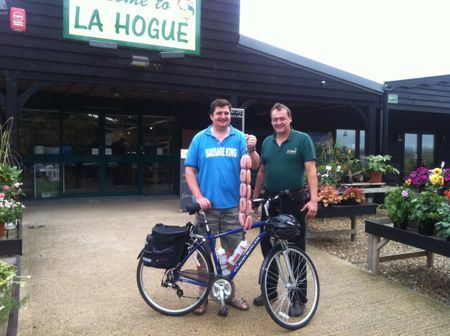 The challenge now is to find other sausage producers who have not yet been recommended! Who makes the best sausage for you? Leave a comment below and let’s get them in the directory and share the sausage secrets! 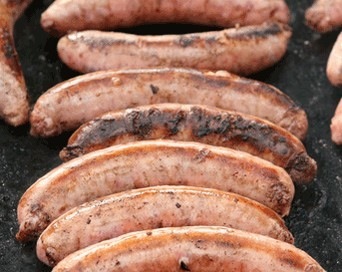 Asking a sausage obsessive – what is your favourite sausage? is like asking an oenophile to identify their favourite wine. Therefore my response is visit Park Avenue Quality Meats in High St, Lower Hutt, New Zealand. Gordon Wood – chief sausage maker can talk to you about his wide variety of sausages, lovingly made out the back of the shop. You will not be disappointed by the any of the excellent sausages for sale. My favourite at the moment if chorizo criollo.